Look out folks, here it is! Another fine slab of Indie bliss! 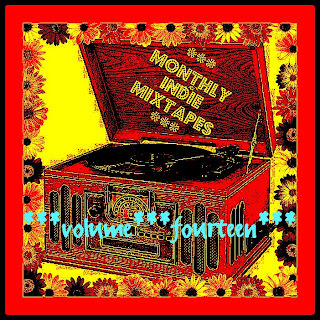 Number 14 is just as good as the last 13 and rightly so with all these wonderful bands delivering superb results each and every time! Check out these tasty treats. Go on, throw them at your ears! VersaEmerge - Your Own Lov.E. The wonderful music just keeps on coming. I really cannot believe that it's July already!! Half way thru another year and hopefully we are all a little wiser. Enjoy the sounds folks and folkettes. I made it all just for you. 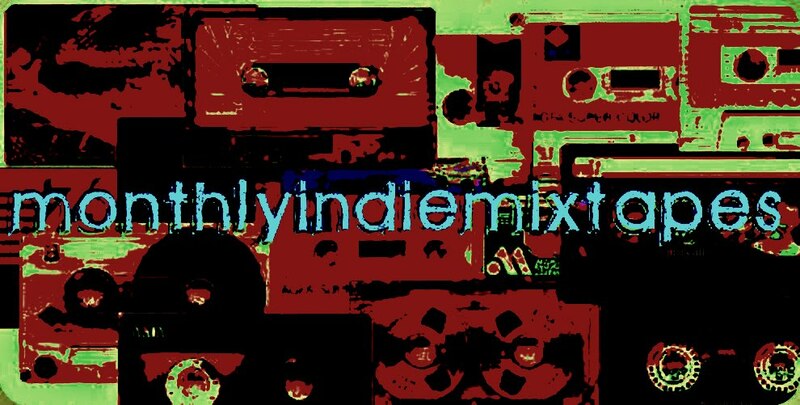 Oh and don't forget to share MonthlyIndieMixtapes wherever you go. Post it to your Facebook profile, tweet, re-tweet and then tweet again. The more listeners I get, the more great things musically I can add to all of this! So get out there and share this like you'd share a cold. MonthlyIndieMixtape #14 - Part 1. MonthlyIndieMixtape #14 - Part 2. Fantastic selection as always. Thanks very much! Thanks for the kind words Fi! Always nice to hear someone having something nice to say about all the hard work I do.